The Hollister Downtown Association of Hollister, Calif., has selected ConvExx to produce the iconic Hollister Motorcycle Rally starting in 2015. 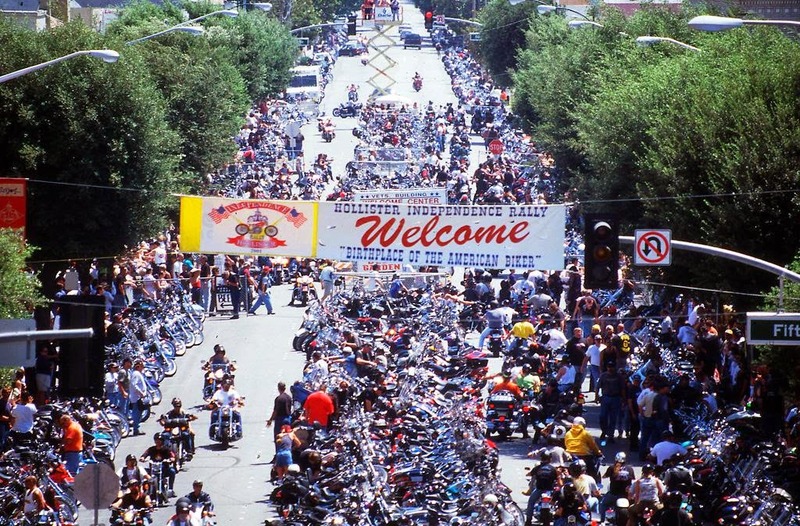 Known as the Birthplace of the American Biker, the Hollister Motorcycle Rally has been around for over 70 years. ConvExx is an event production company based in Las Vegas with over 40 years experience producing public events and trade shows. ConvExx is the same team that has produced Las Vegas BikeFest for the past 14 years and has also produced many of the top trade shows in the United States including the SEMA Show and the SHOT Show, both based in Las Vegas. "We are very focused on bringing our experience and innovation to this great event with our sole objective being to provide bikers and vendors an exciting, fun and safe experience. We'll be bringing in a higher level of entertainment and new attractions", says Chuck Schwartz, Chairman of ConvExx. Joining the ConvExx team as Event Manager is Seth Doulton, who produced the Hollister Motorcycle Rally in 2007 and 2008. "Together we will produce what we expect to be a rally with a deep history within the motorcycle community with a 21st century twist", Schwartz continued. "We are very excited to have ConvExx on board to produce the Hollister Motorcycle Rally. With the experience they have producing Las Vegas BikeFest for the past 14 years, and their 40 plus years producing a variety of events, we feel that ConvExx will bring a breath of fresh air and renewed excitement for motorcycle enthusiasts to this iconic rally", said Ray Pierce, President of the Hollister Downtown Association. The 2015 Hollister Motorcycle Rally will be held July 3-5 in downtown Hollister, CA.